me with the boys vidieo game. 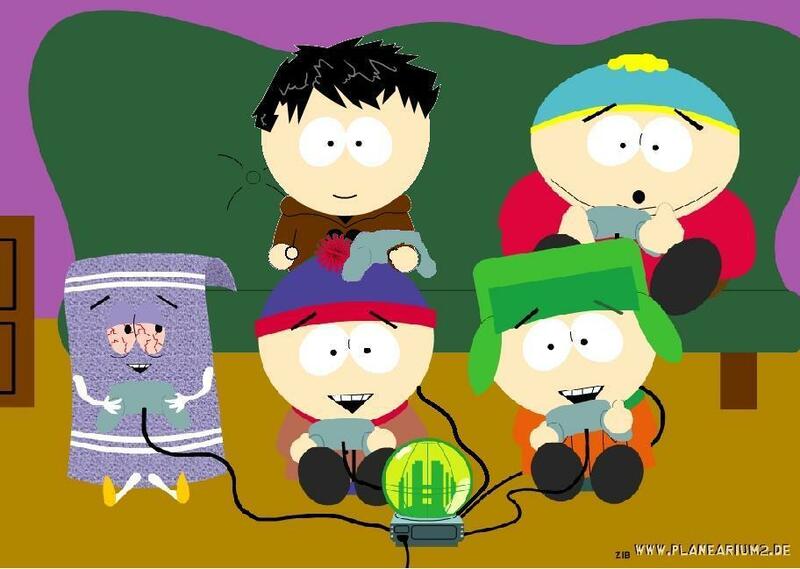 the boys playing vidieo games + towlie (i did NOT add towlie ). HD Wallpaper and background images in the साउत पार्क club tagged: south park.